Relax admiring the garden of Santa Barbara in the city of Braga. 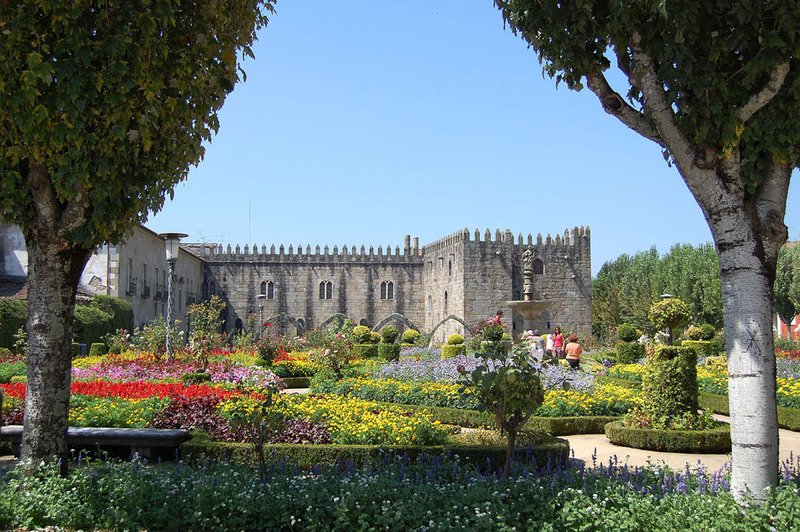 The Jardim de Santa Bárabara (Gardens of Santa Barbara) are public gardens that are located in the center of the city of Braga, near the medieval Paço Episcopal Bracarense (Episcopal Palace of Braga). The gardens date 17th century. They have narrow roads with a lot of flowers and hedges with striking shapes around them. In the center of the gardens is a fountain with the statue of Saint Barbara. This statute gives the name to this garden. Rua da Dr. Jostino Cruz, Braga.